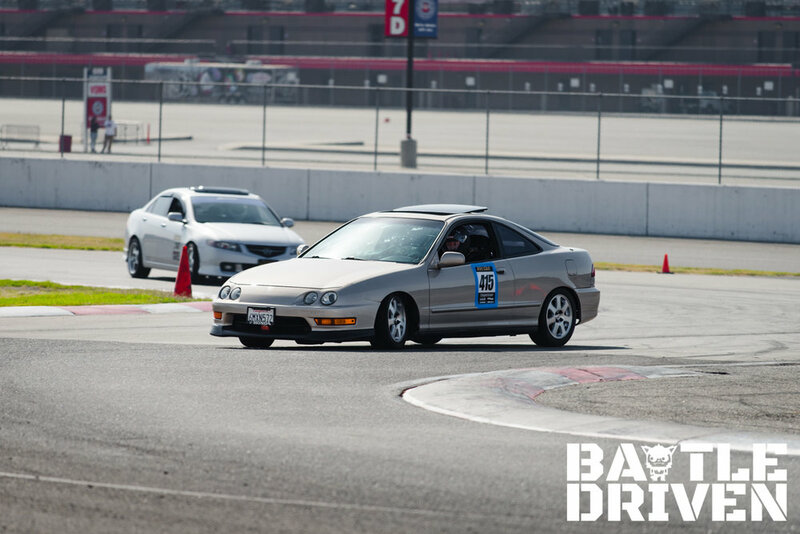 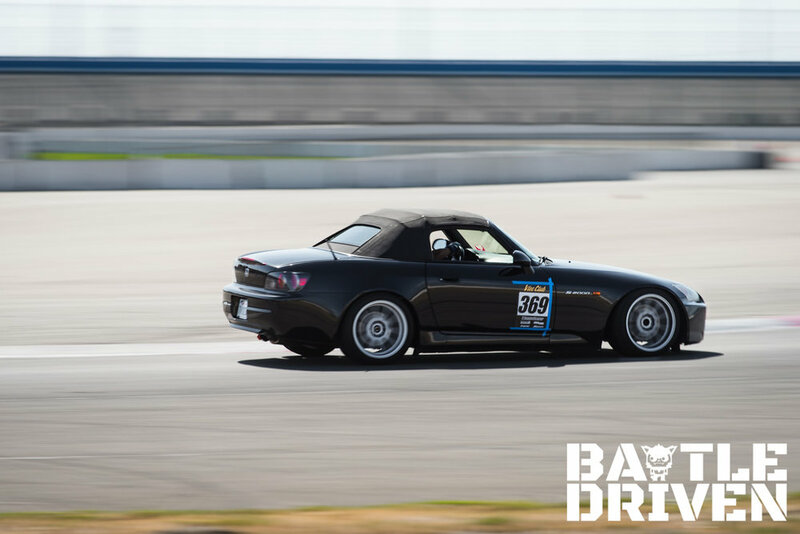 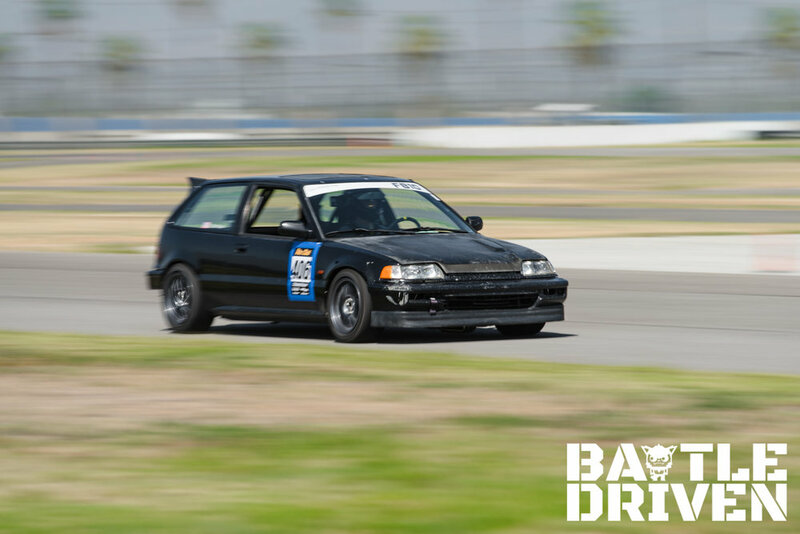 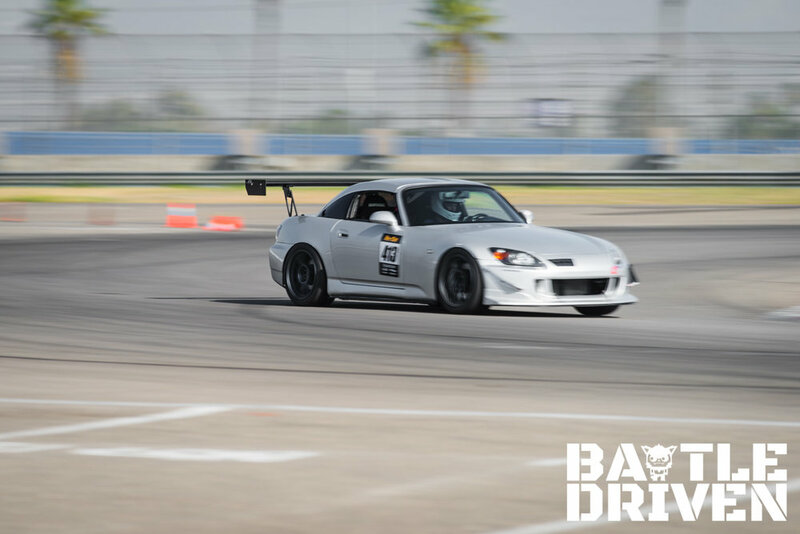 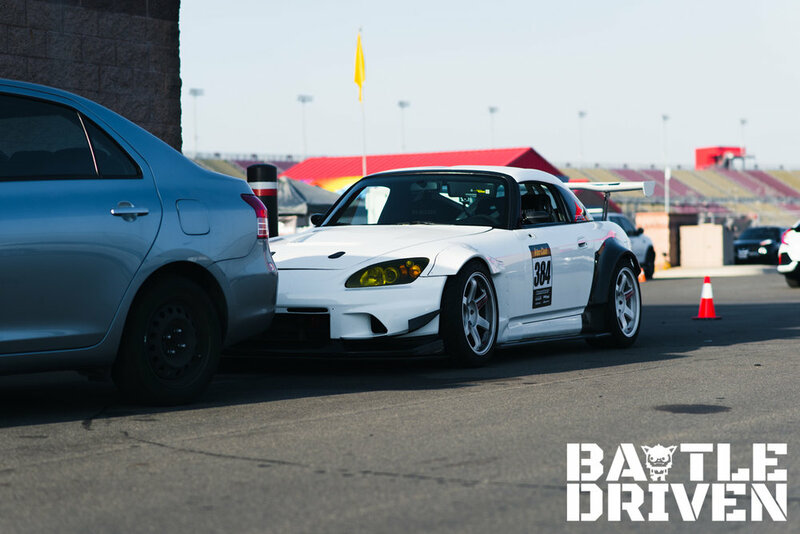 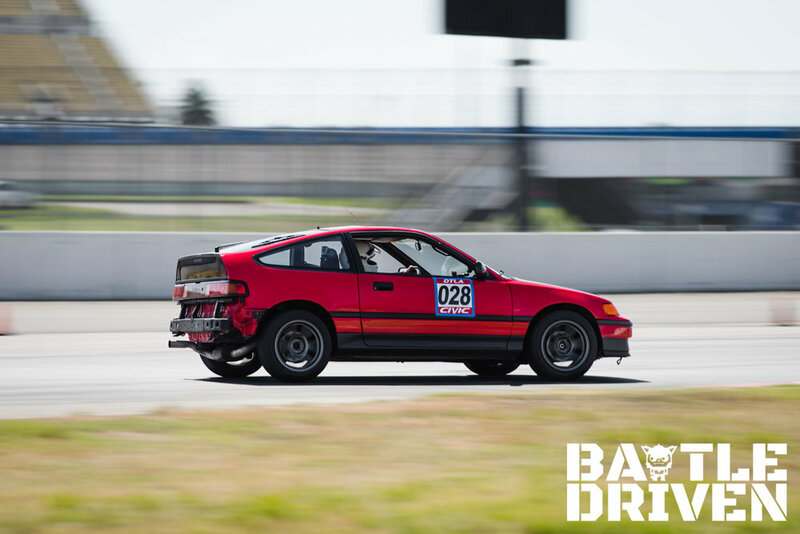 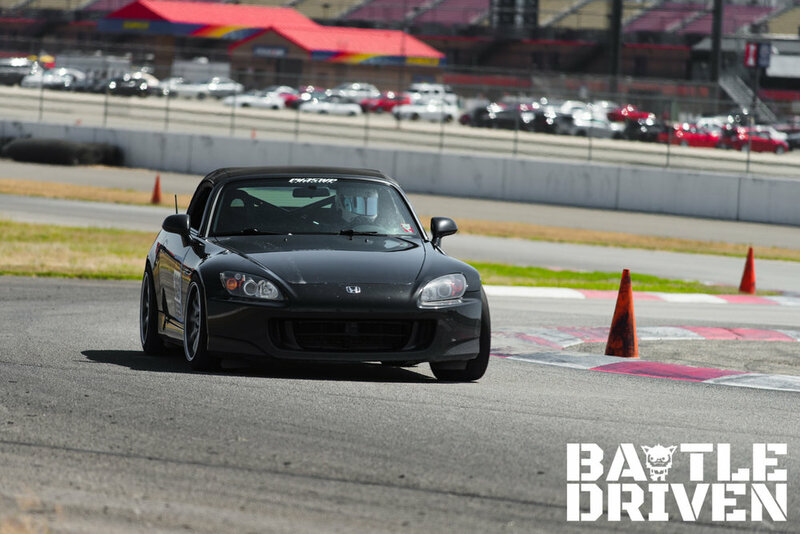 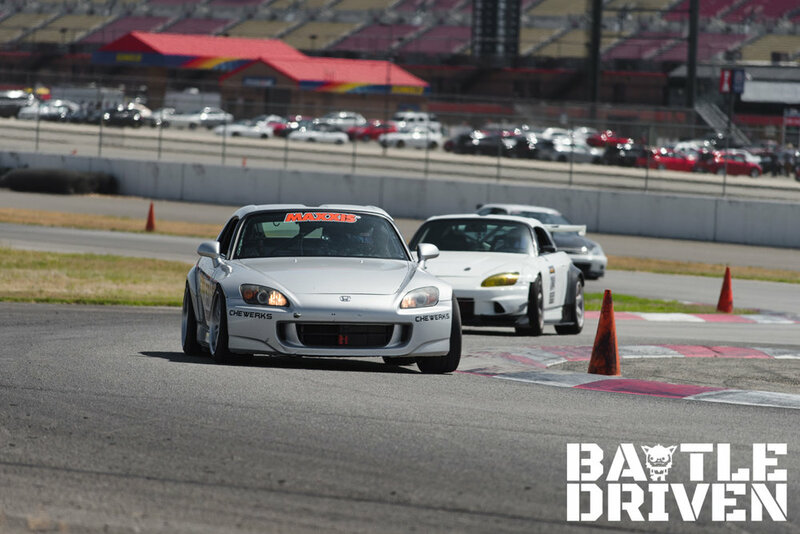 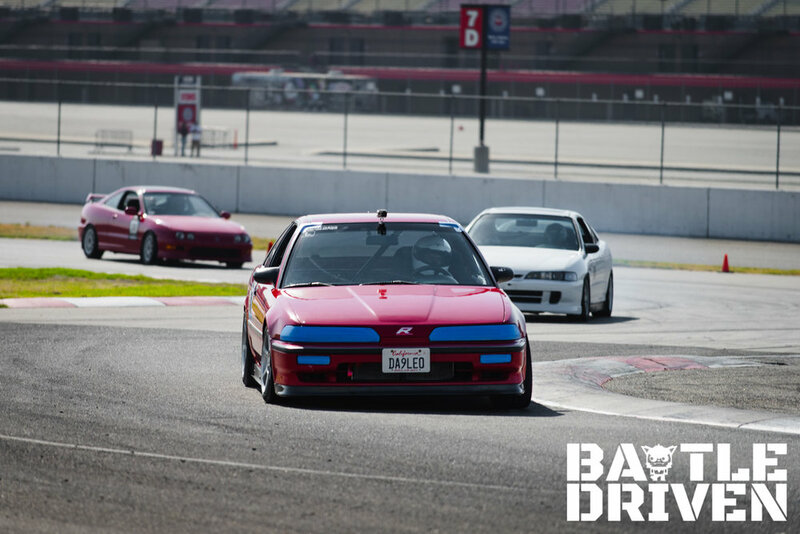 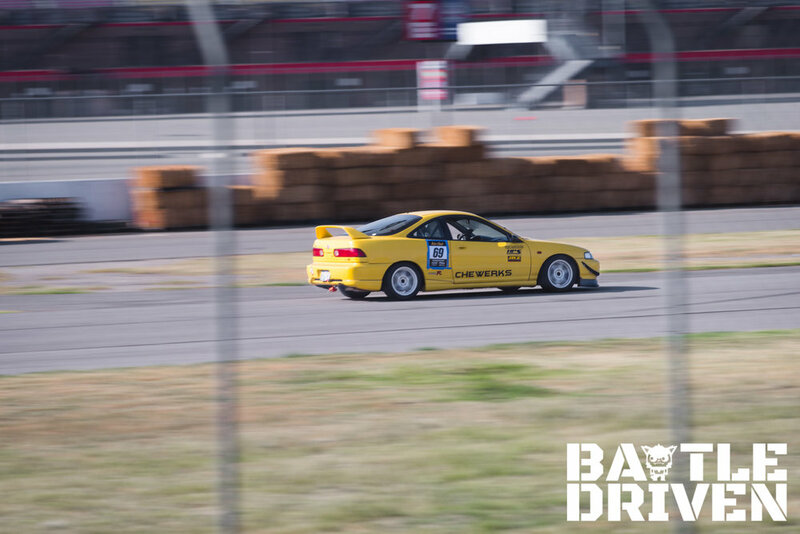 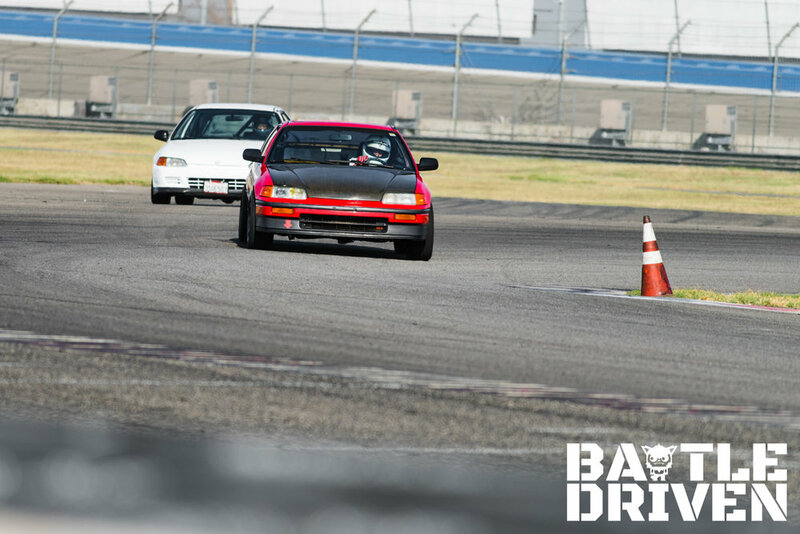 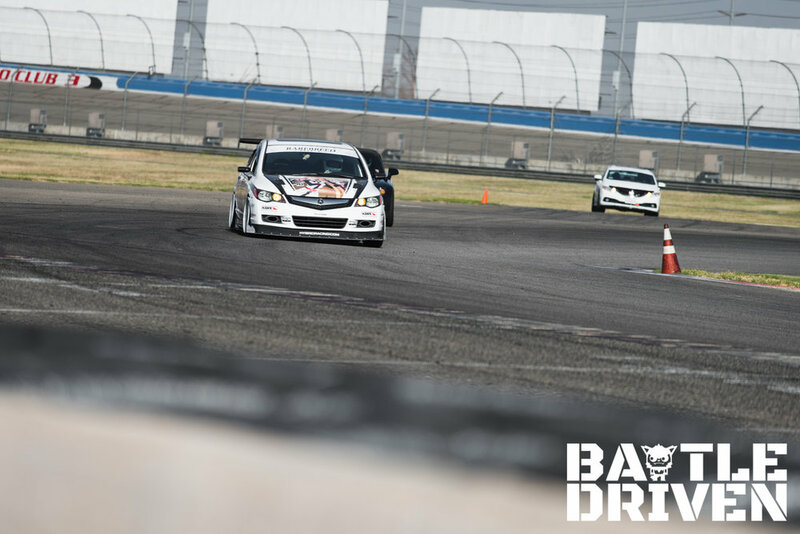 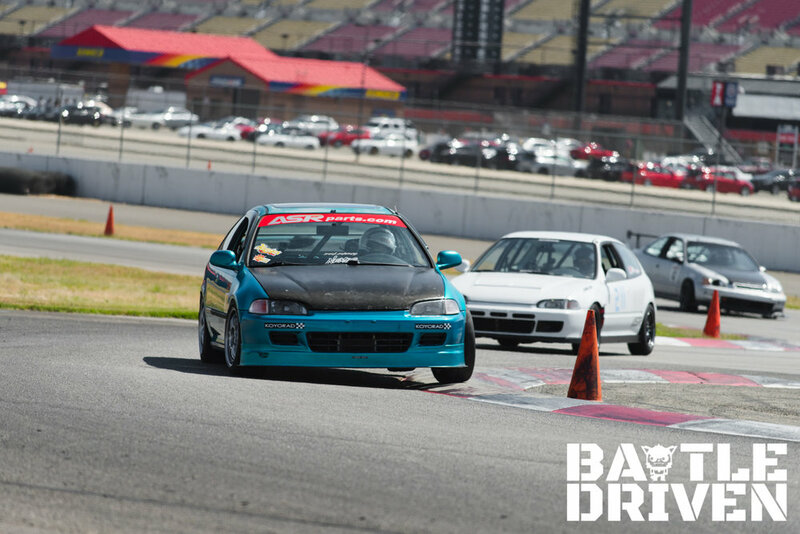 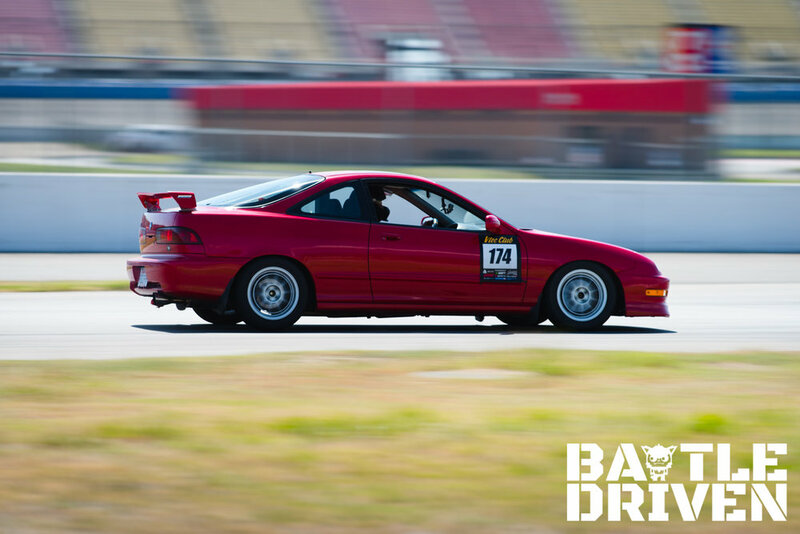 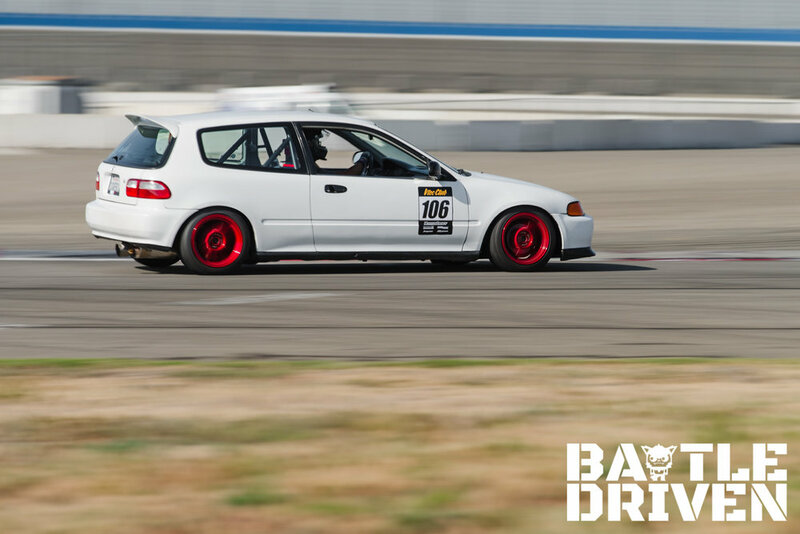 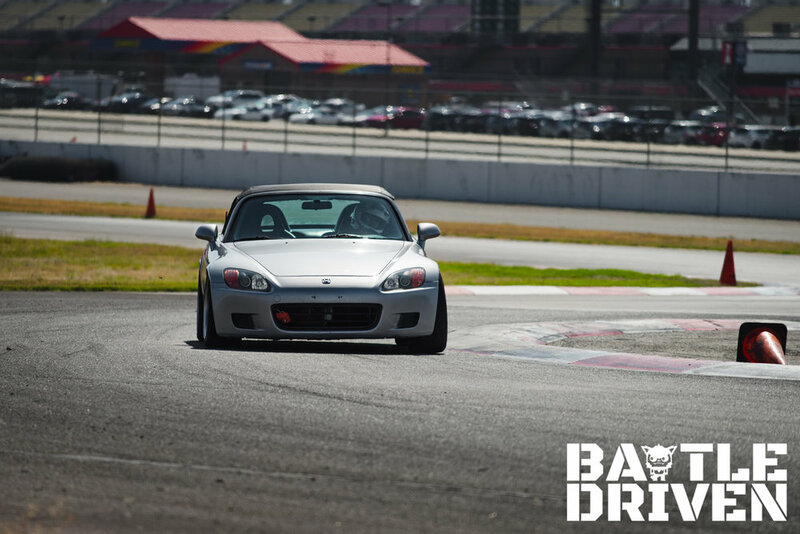 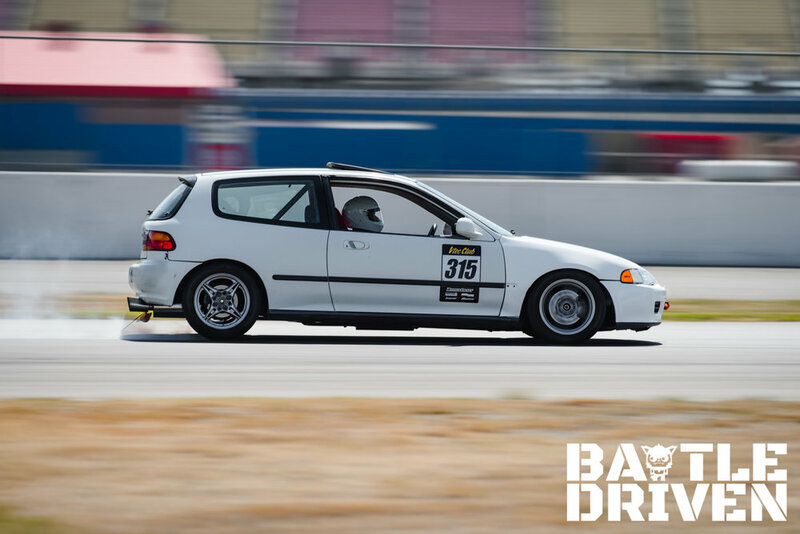 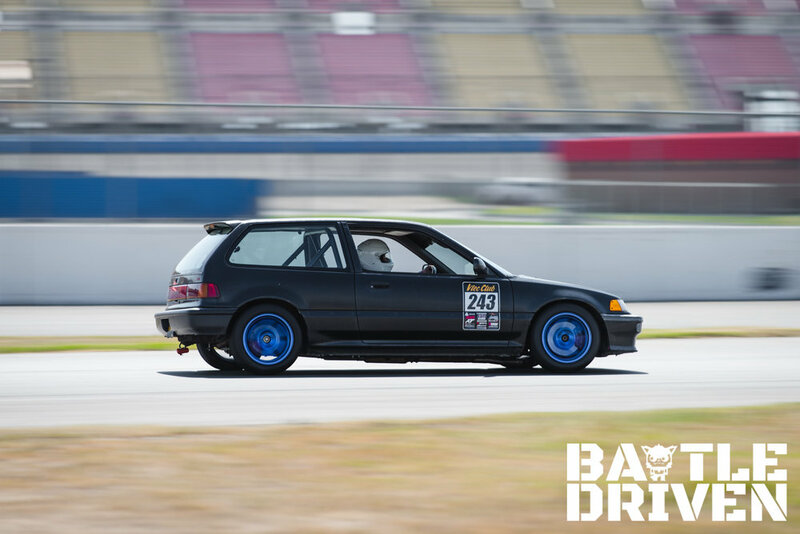 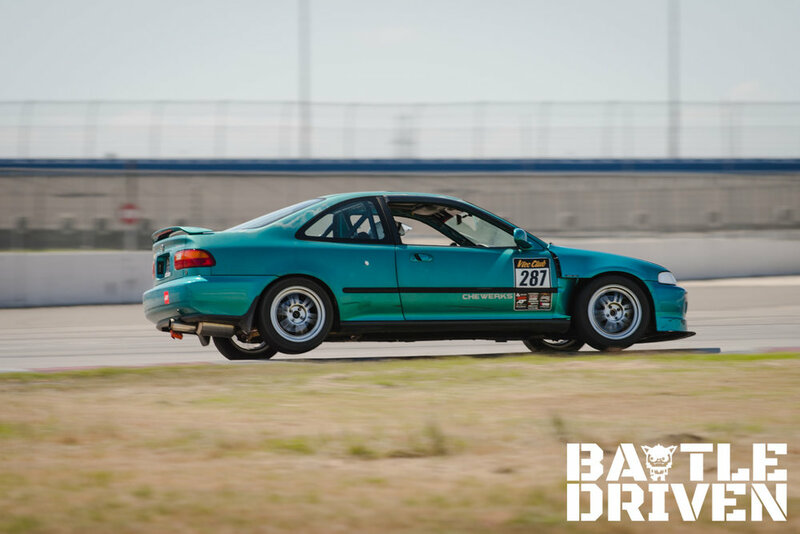 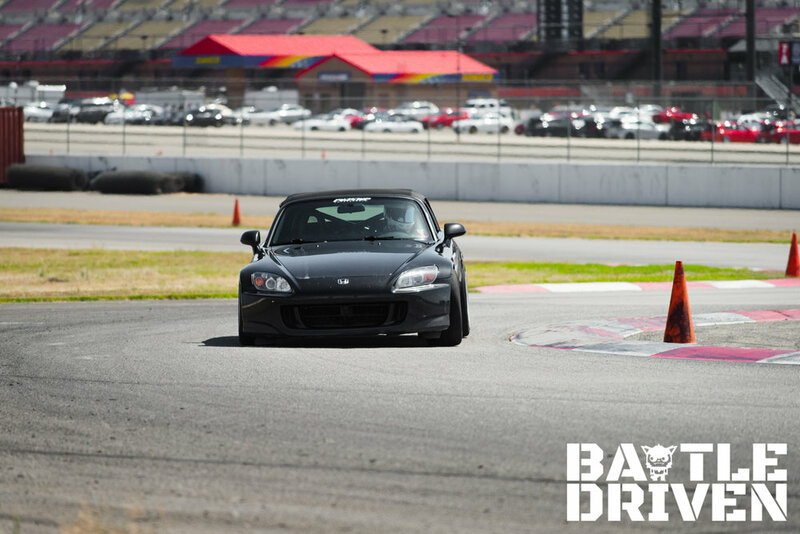 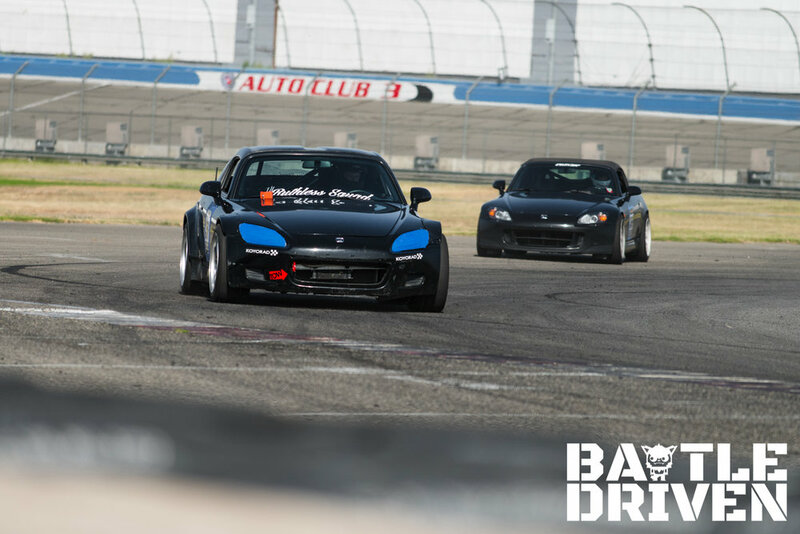 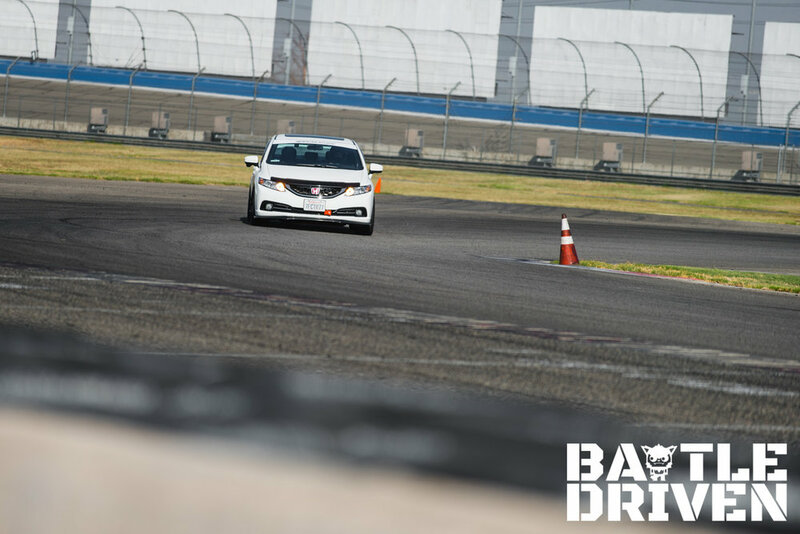 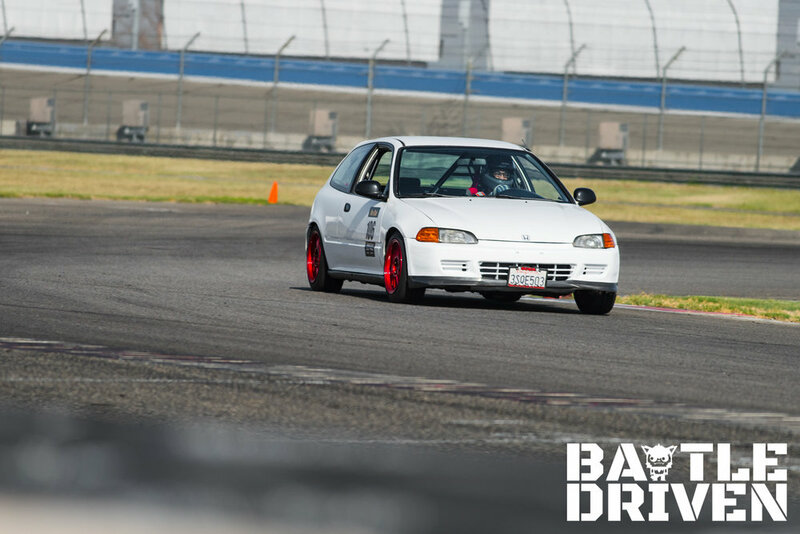 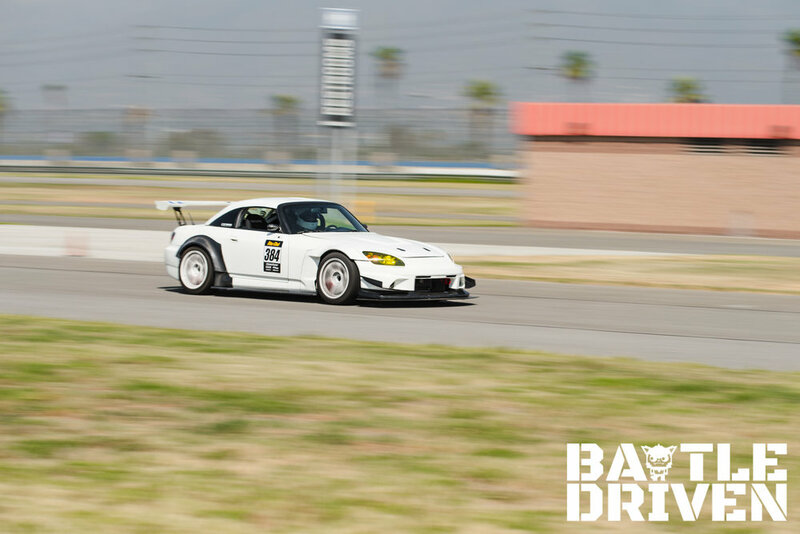 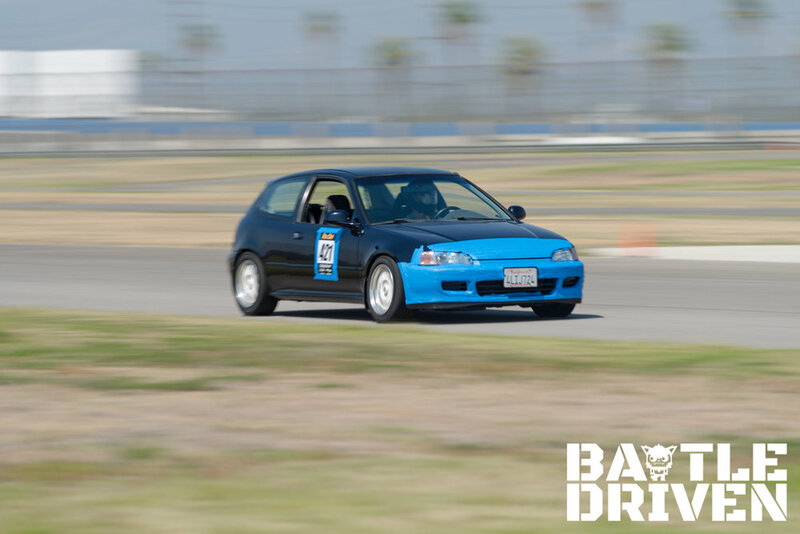 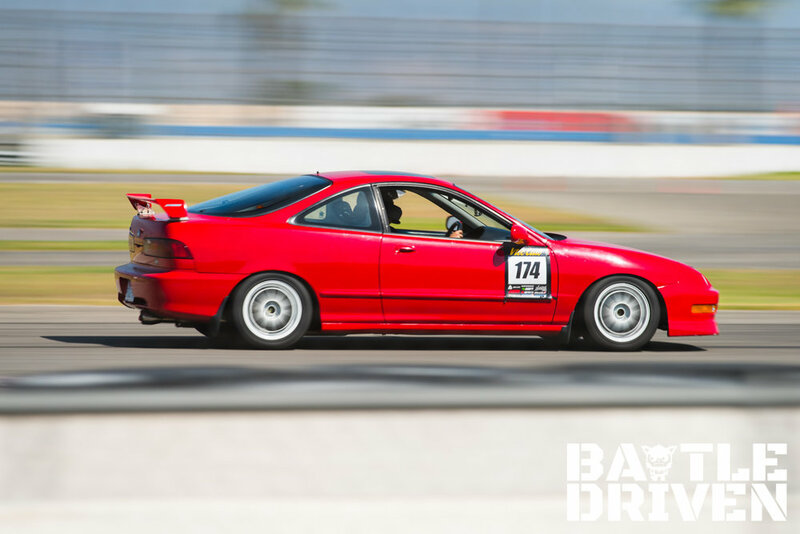 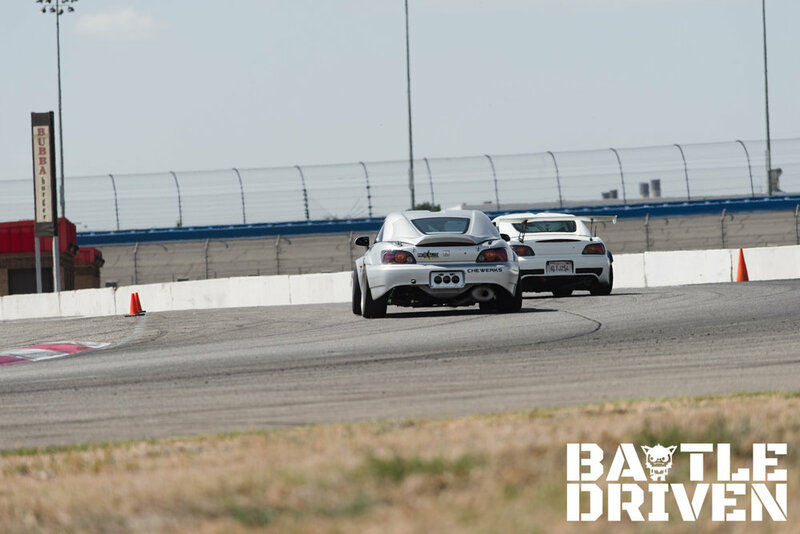 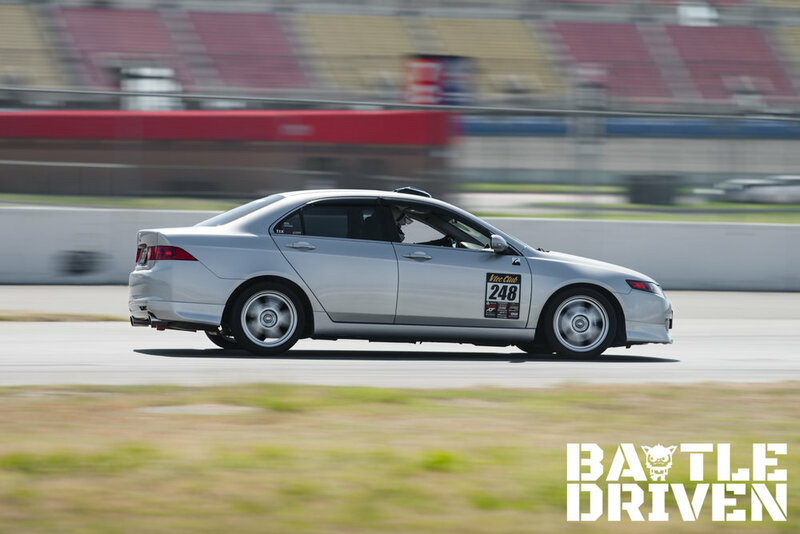 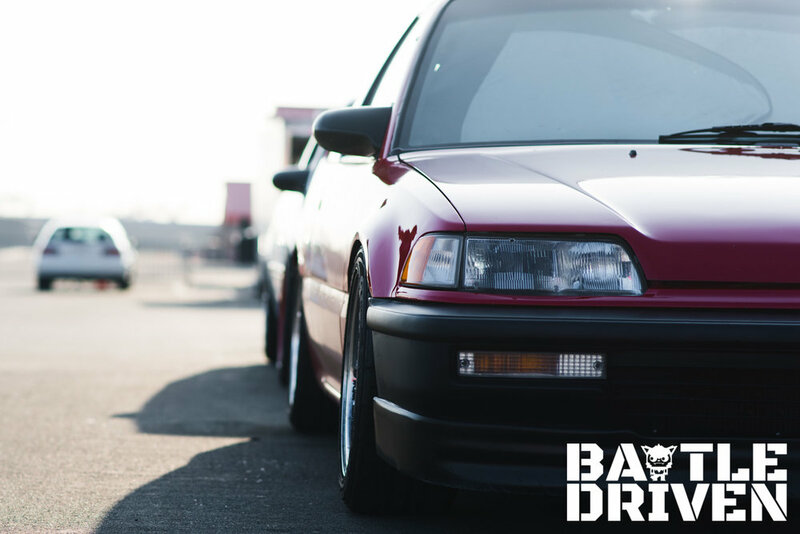 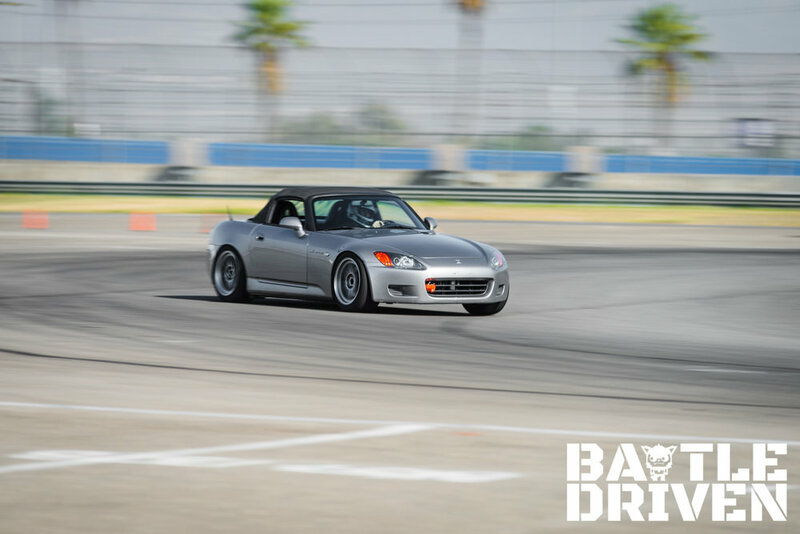 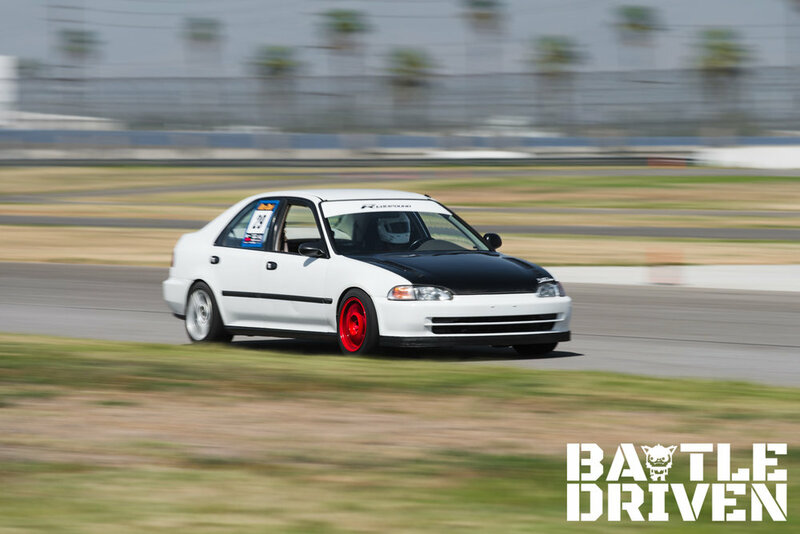 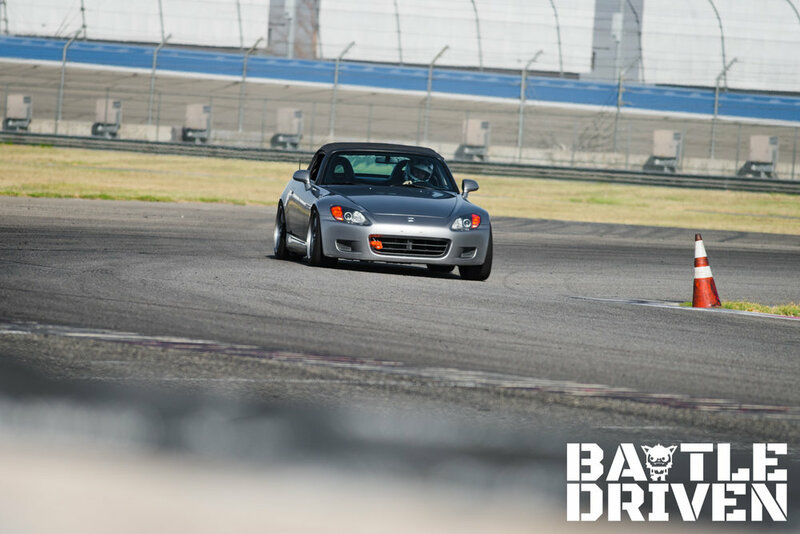 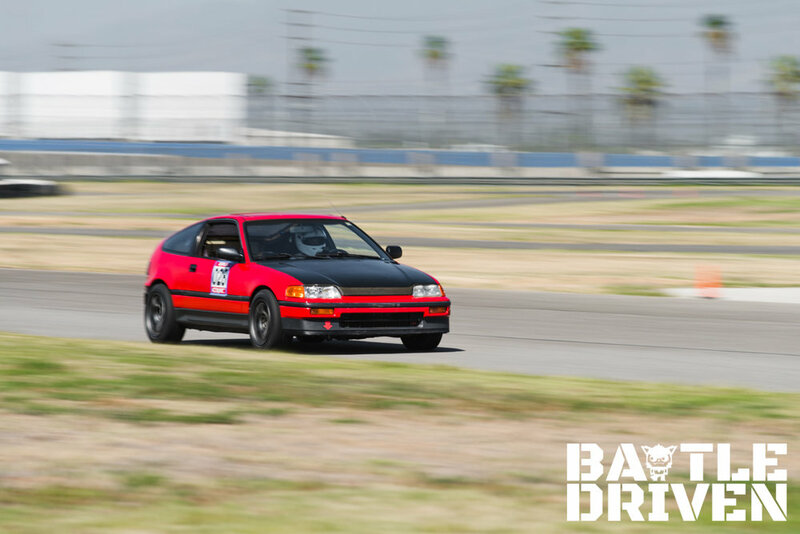 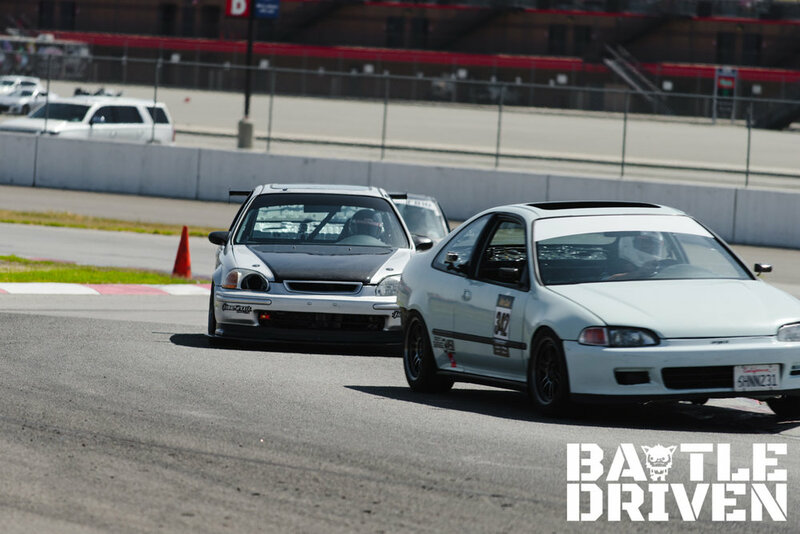 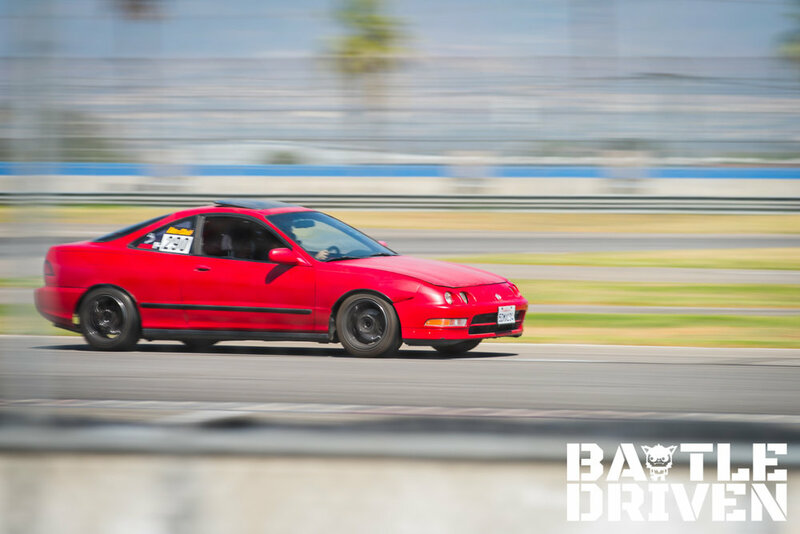 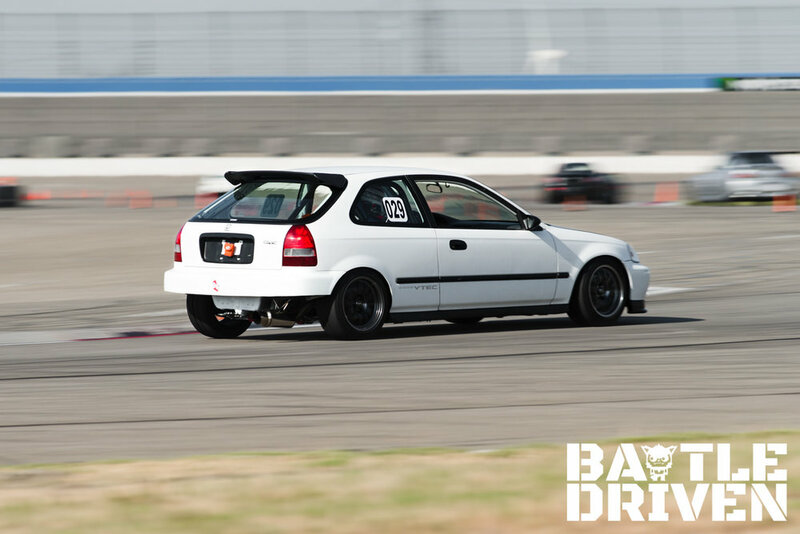 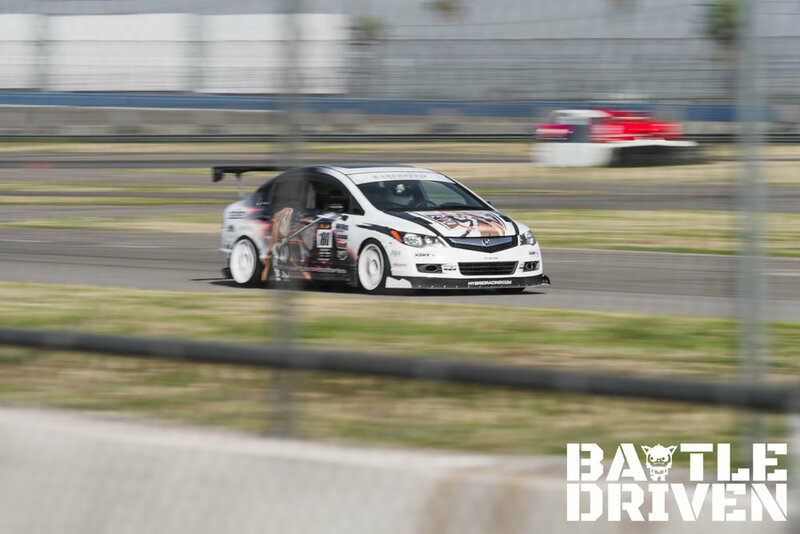 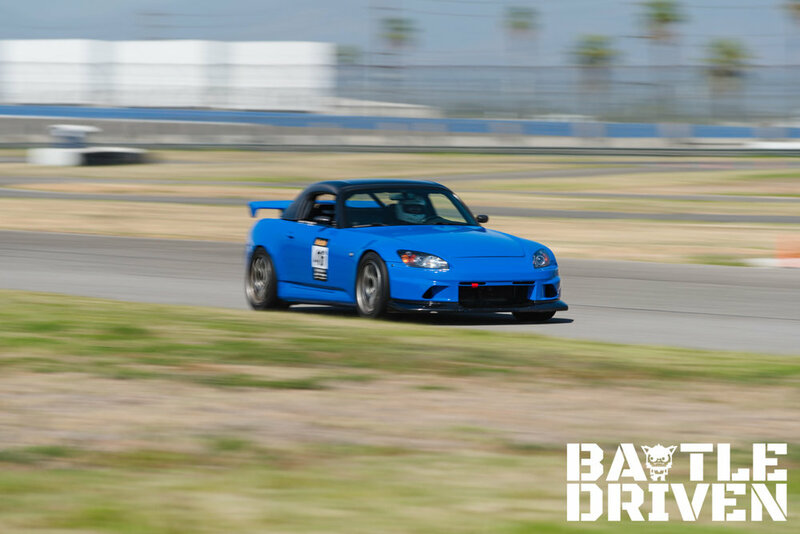 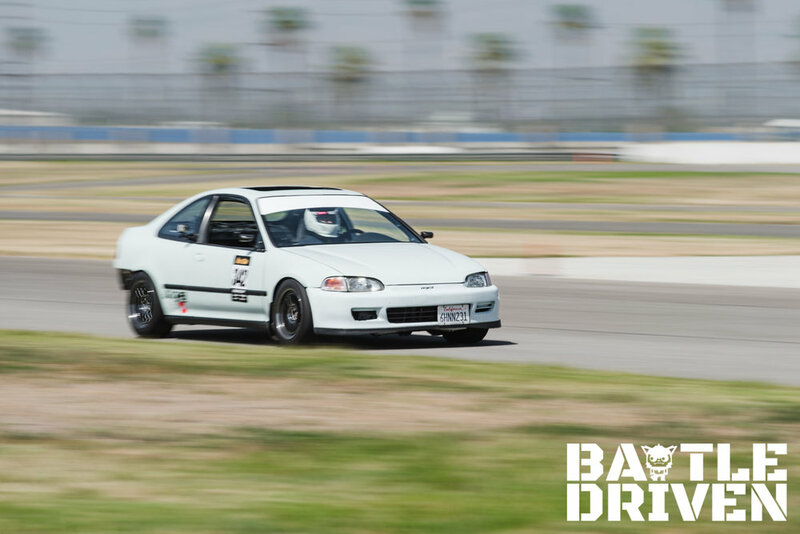 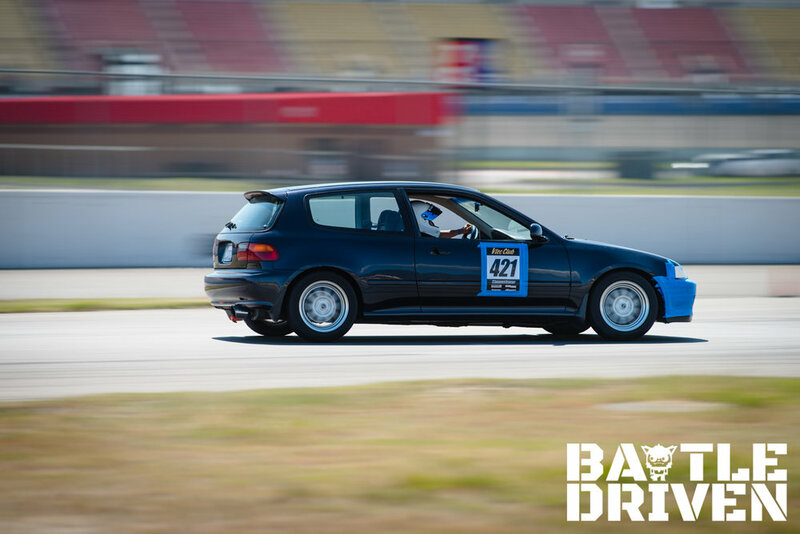 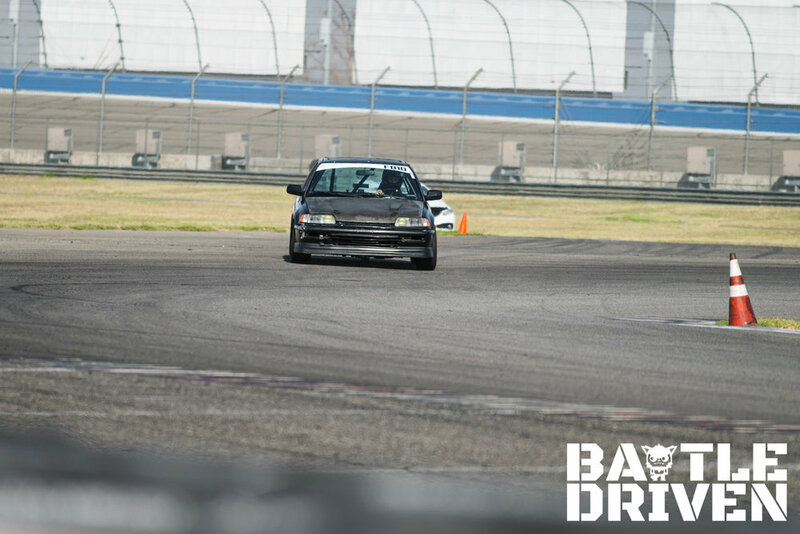 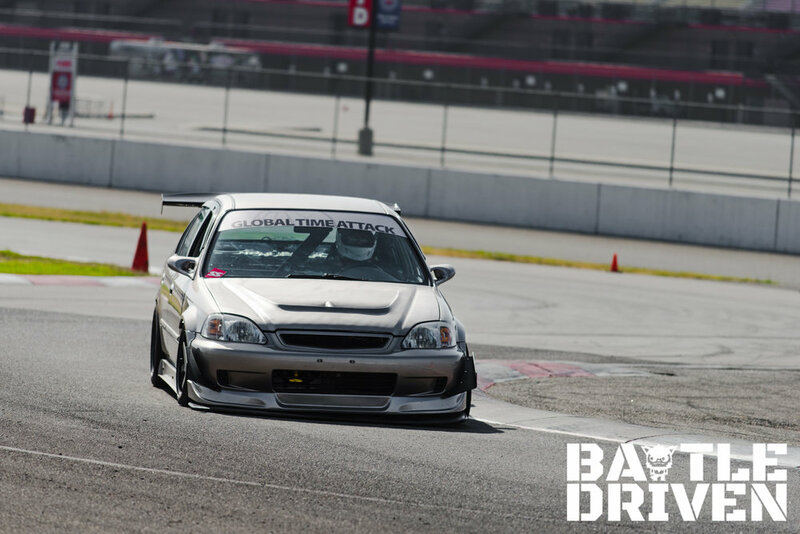 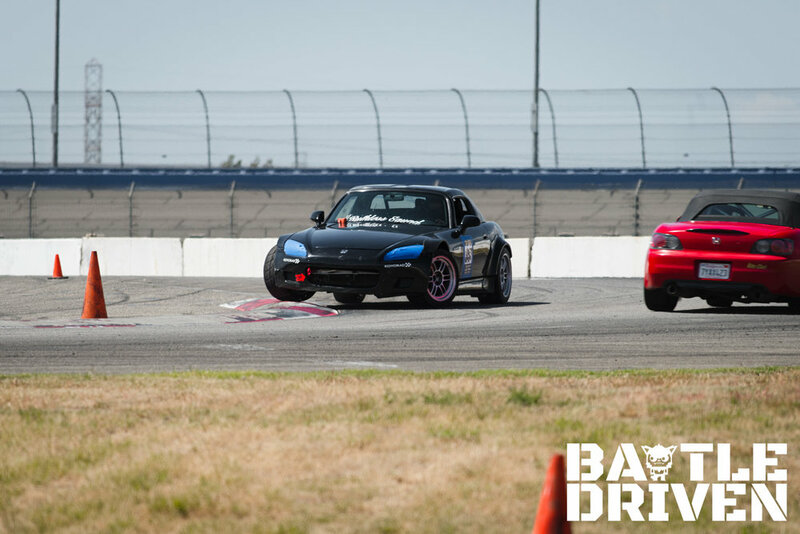 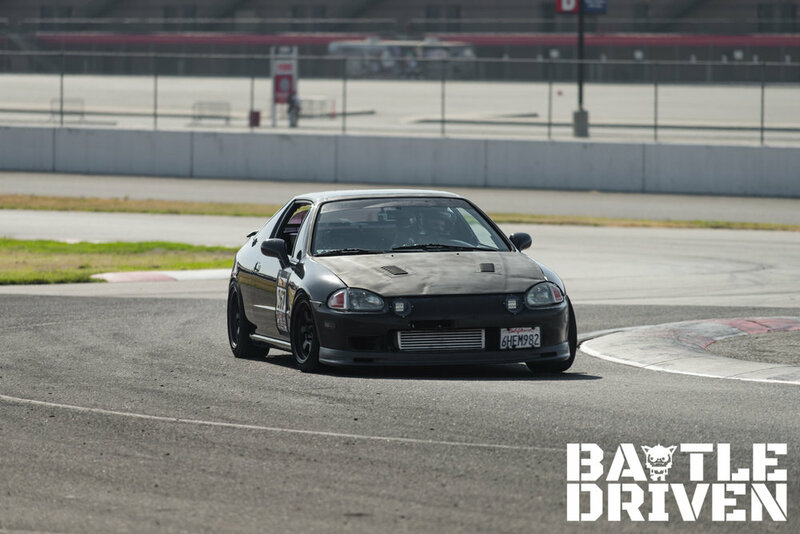 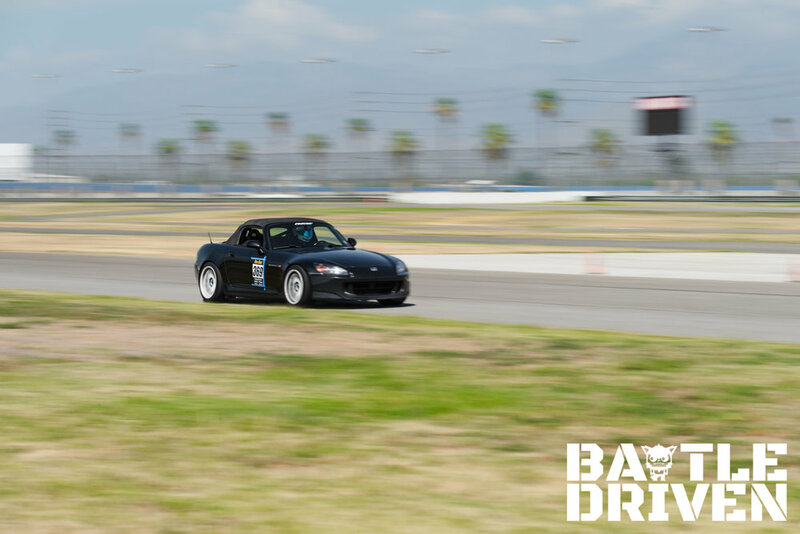 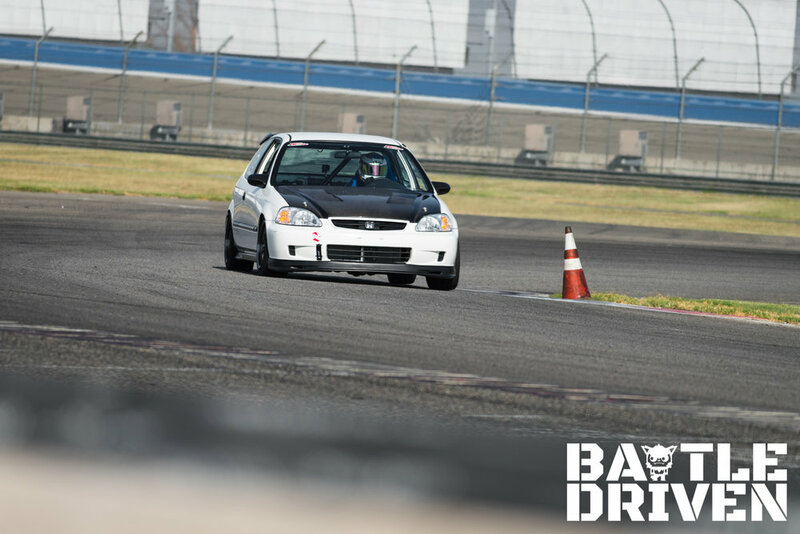 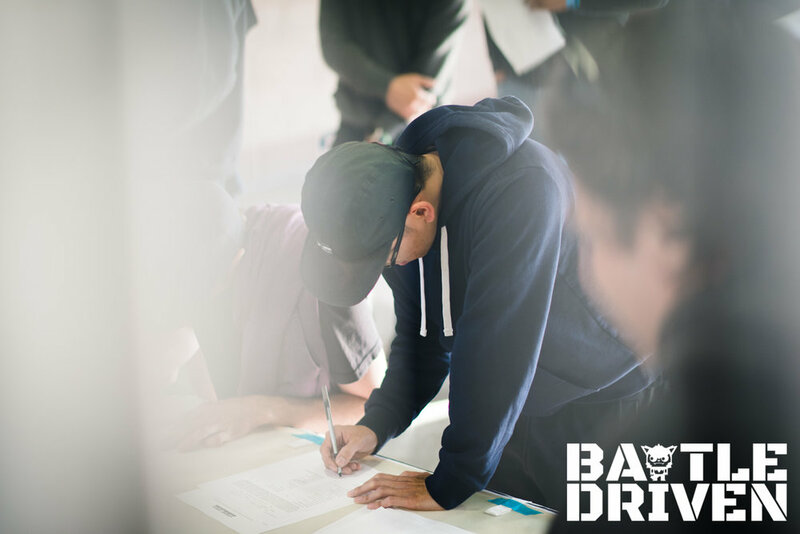 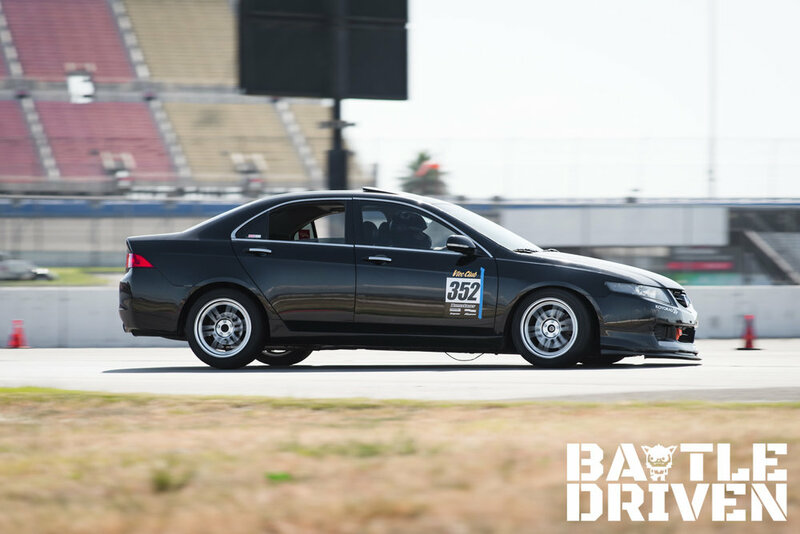 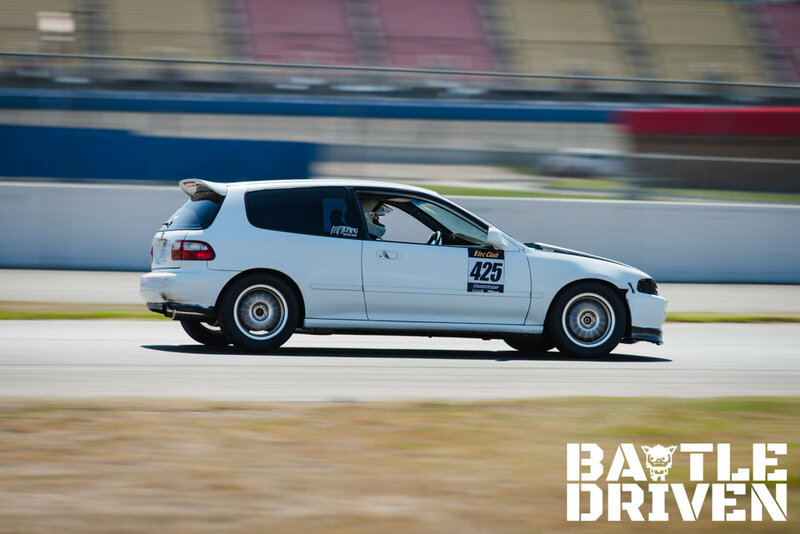 Since summer is finally beginning to wane out of our year and the "cooler" weather is starting to push through our lives, it was inevitable that on September 23, 2017, Vtec Club drivers' were going to hit some incredibly fast times, and fast times was the name of the game. 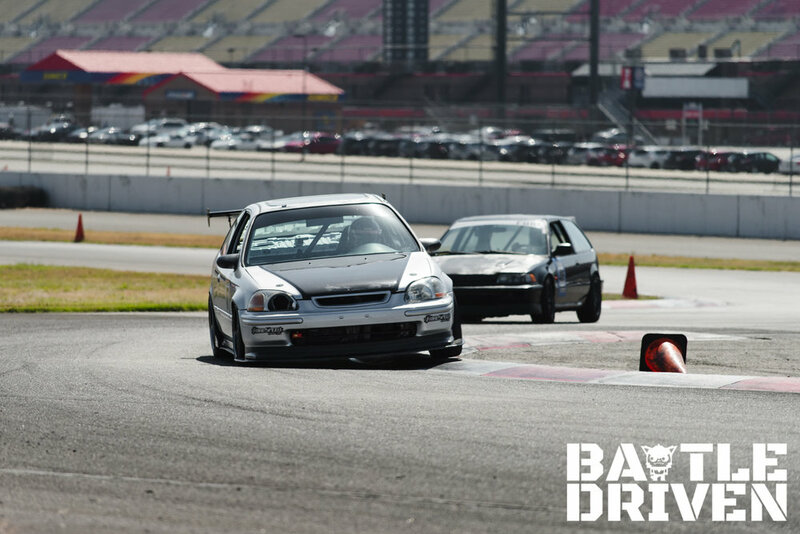 All drivers hit the track and pushed hard for podium to the point of literal destruction. 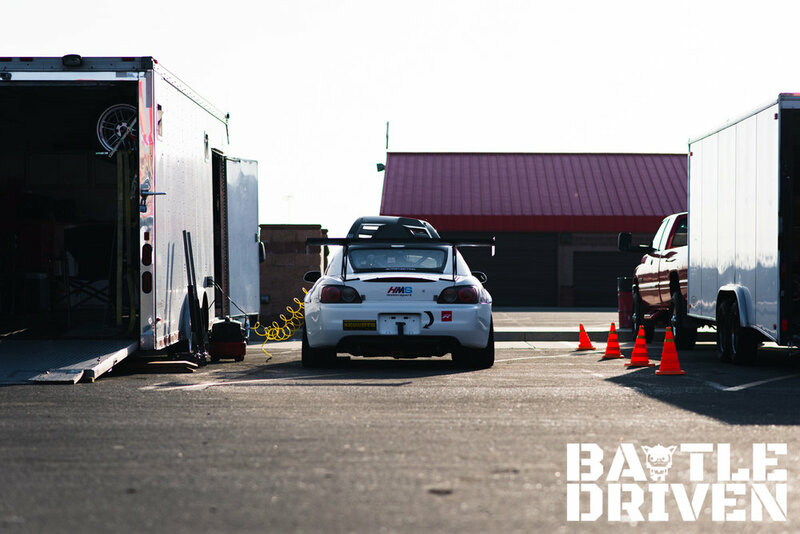 It was a field day of tow trucks as multiple engine or transmission hiccups plagued the battlegrounds, but everyone else pushed through and took advantage of having a few less competition in the circuit, and me being me, i took full advantage of everyone's tenacity and will to win by doing what i do best, run around like a madman and snap as many photos as possible on the field. 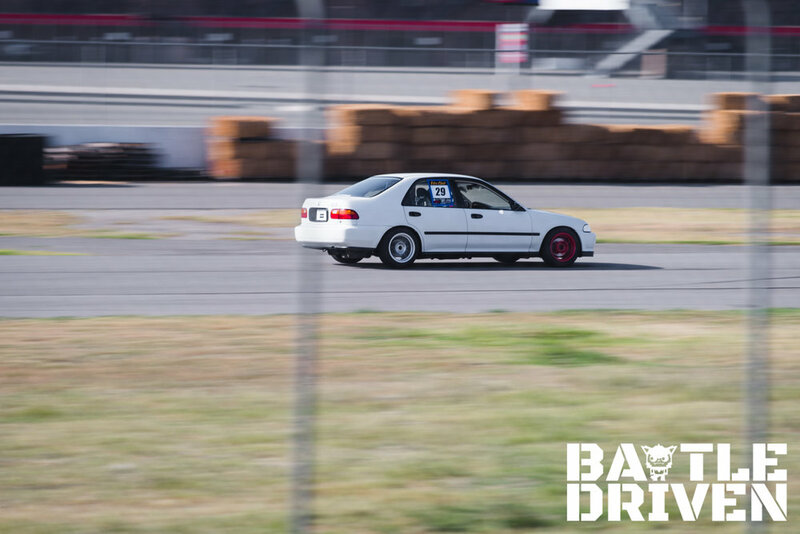 Though it is unfortunate that a handful of vehicles took a literal dump on the circuit. 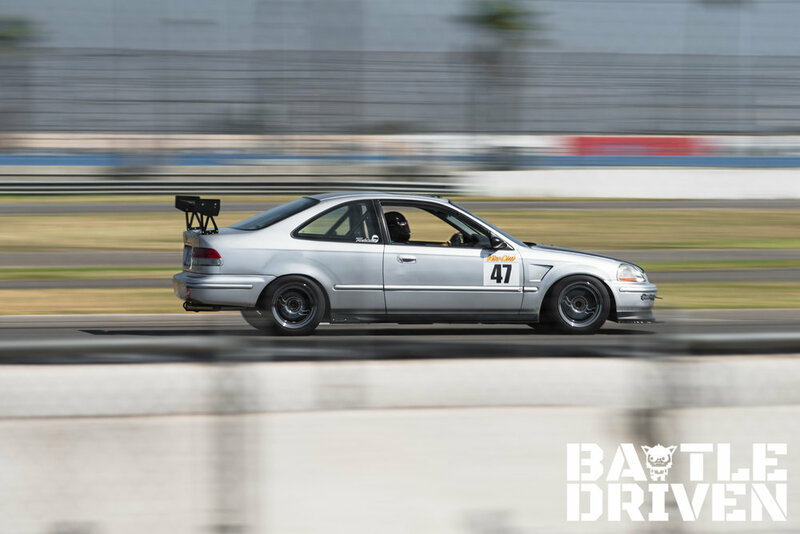 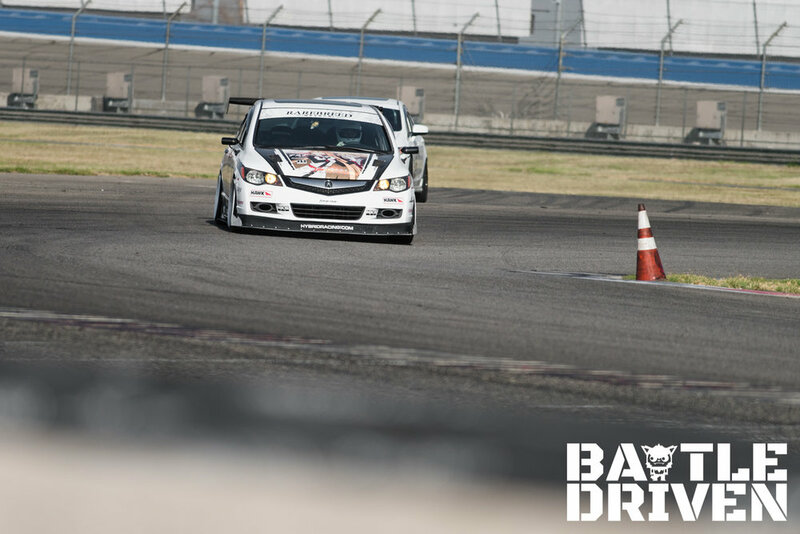 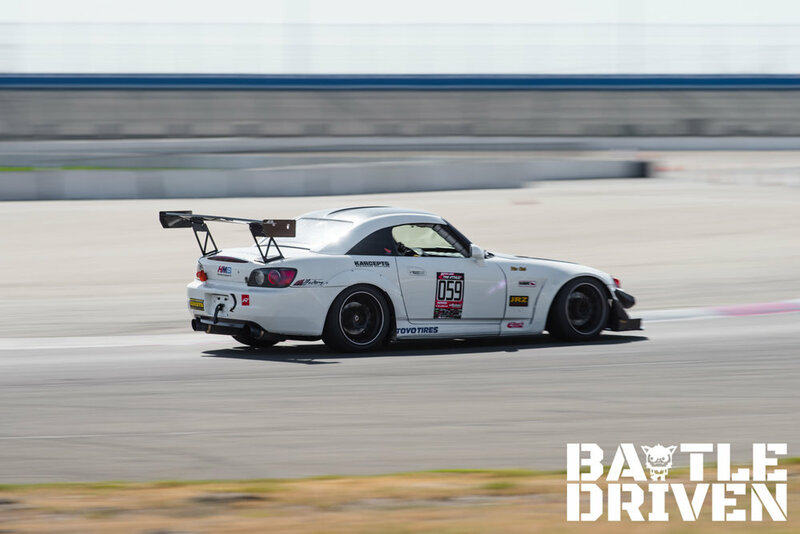 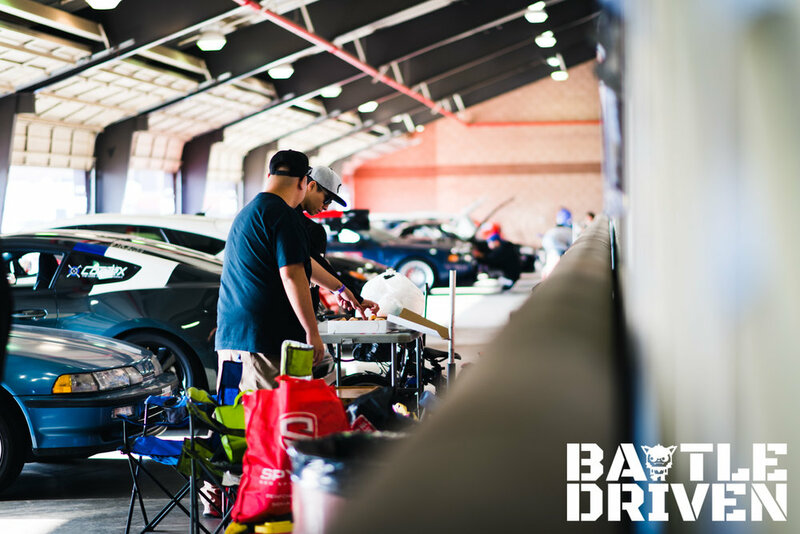 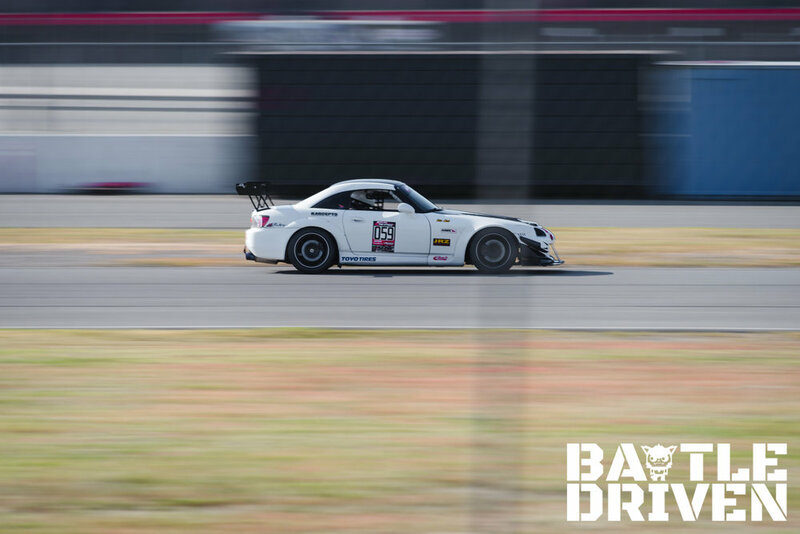 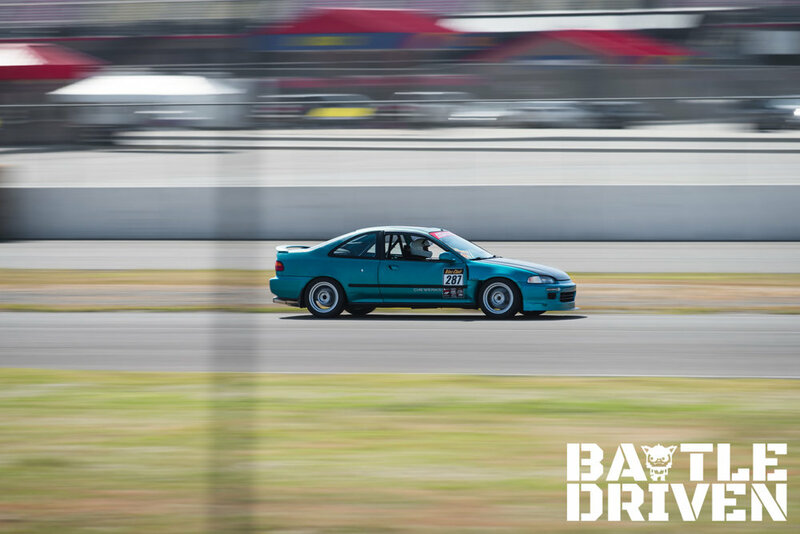 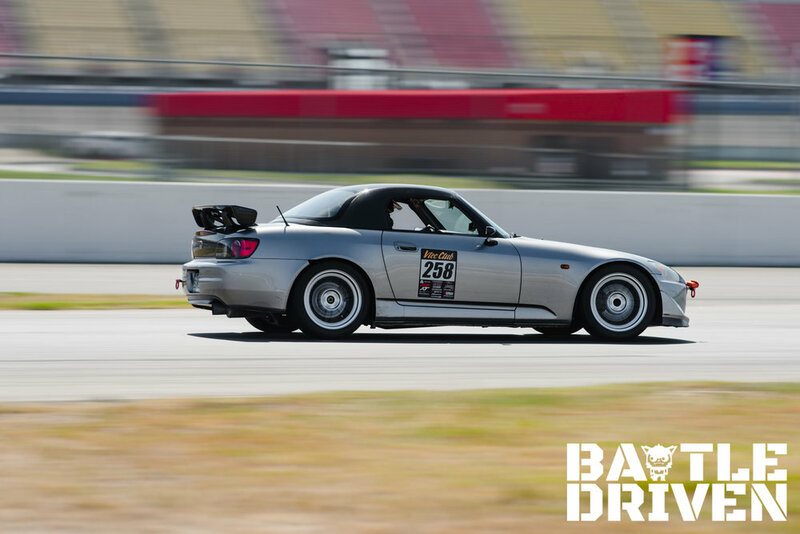 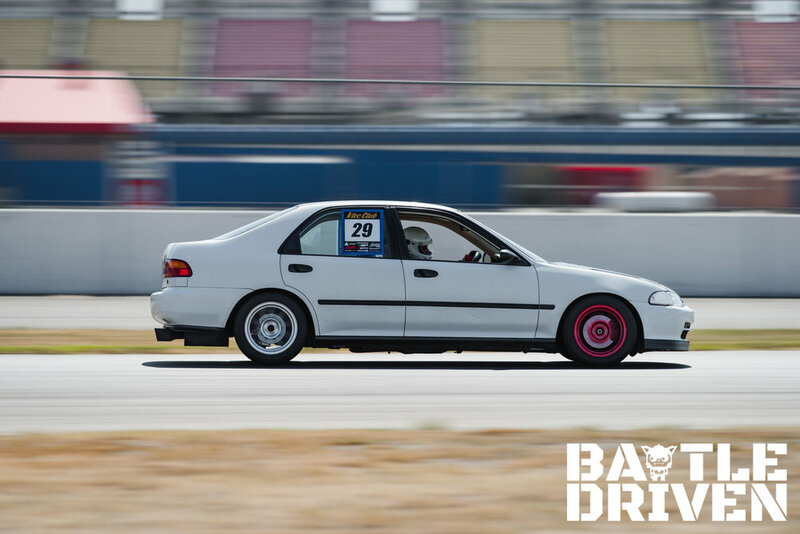 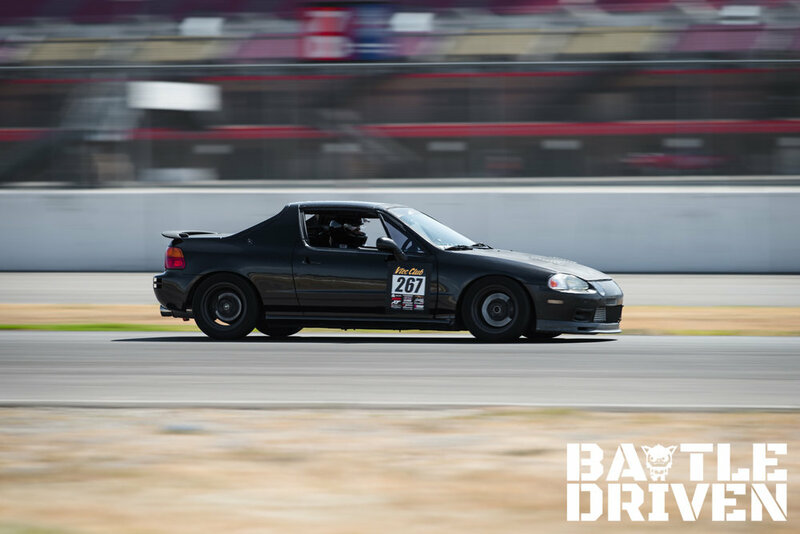 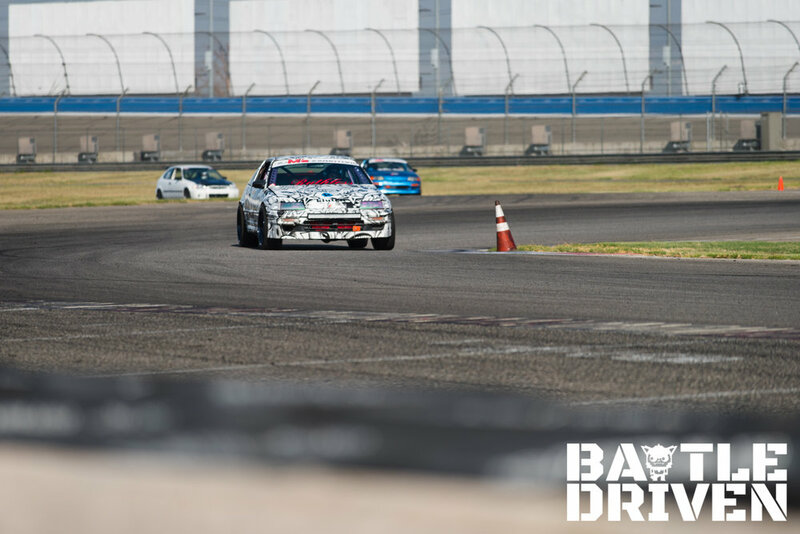 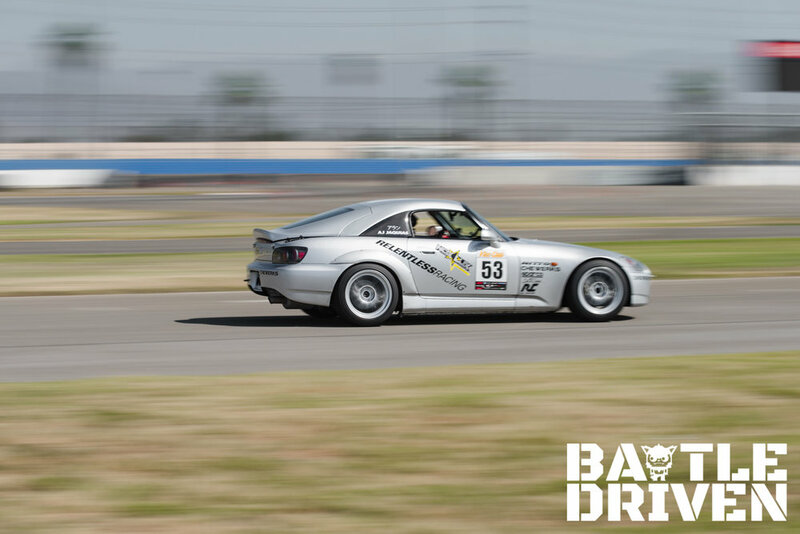 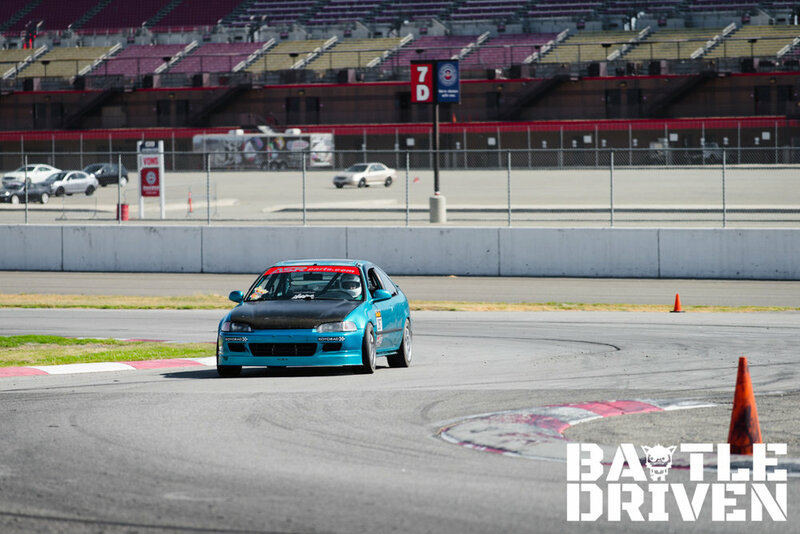 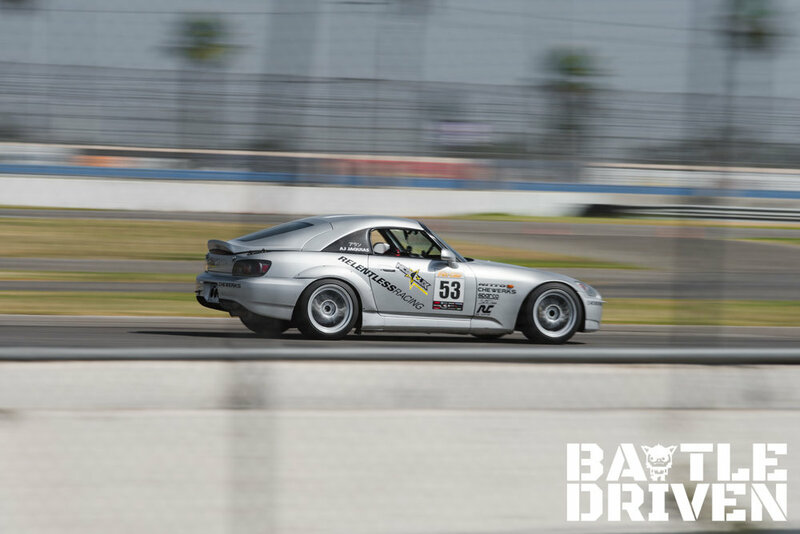 It is racing, and there's no comparable stress that racing instills on a vehicles chassis, suspension, and powertrain, and any veteran enthusiast of this sport knows the inevitable outcomes; broken parts. 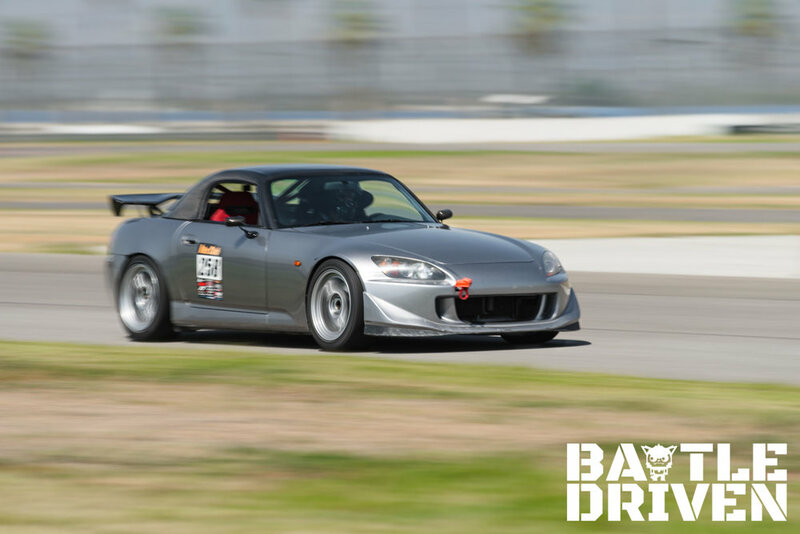 Most of the drivers that developed issues were obviously bummed, but like a true racer, they were optimistic of the future and some already had plans for what would come next. 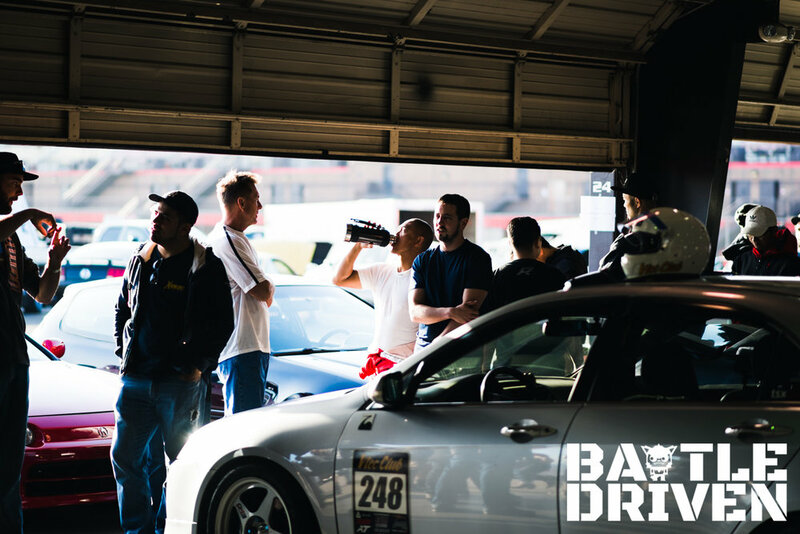 Race it, break it, fix it, and do it all over again, but faster and stronger the next time out. 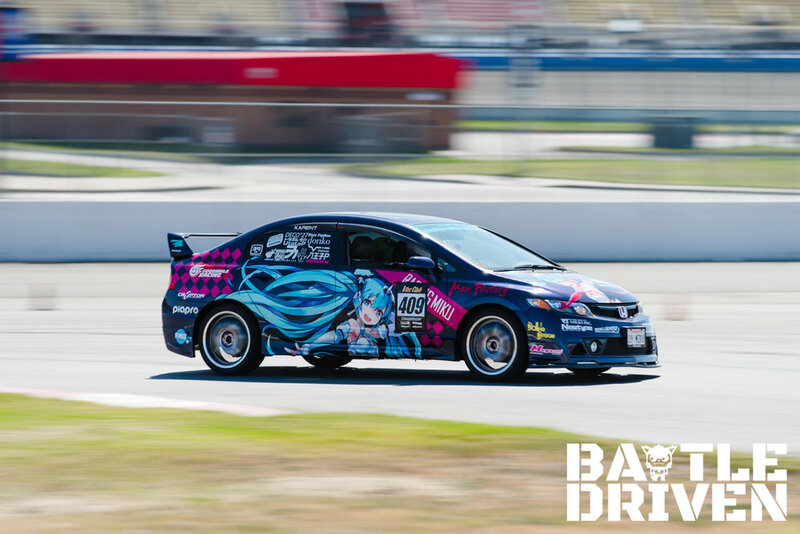 This is racing, and i sincerely hope everyone will be back in full force as soon as possible with little to no major issues along the way, and in no doubt they will be back for more fun. 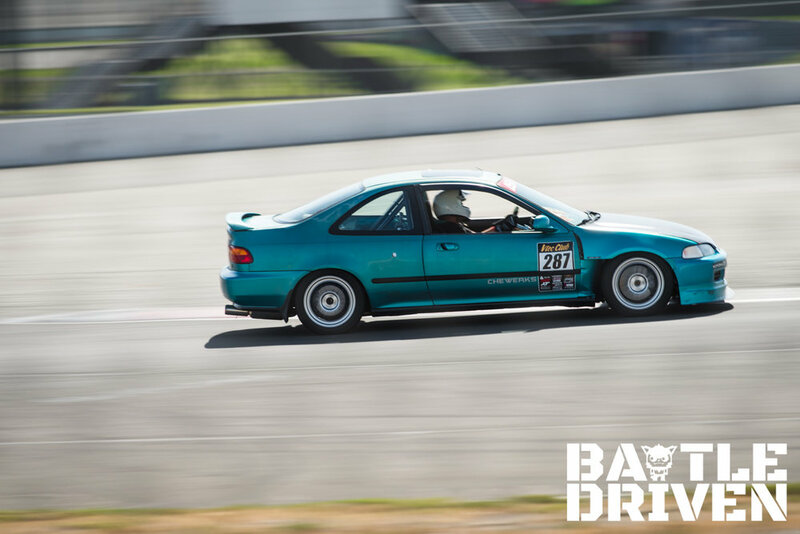 Thanks to everyone for giving it their all as always, all the knew people i got to meet and becomes friends with, and for another exciting day at a Vtec Club time attack event. 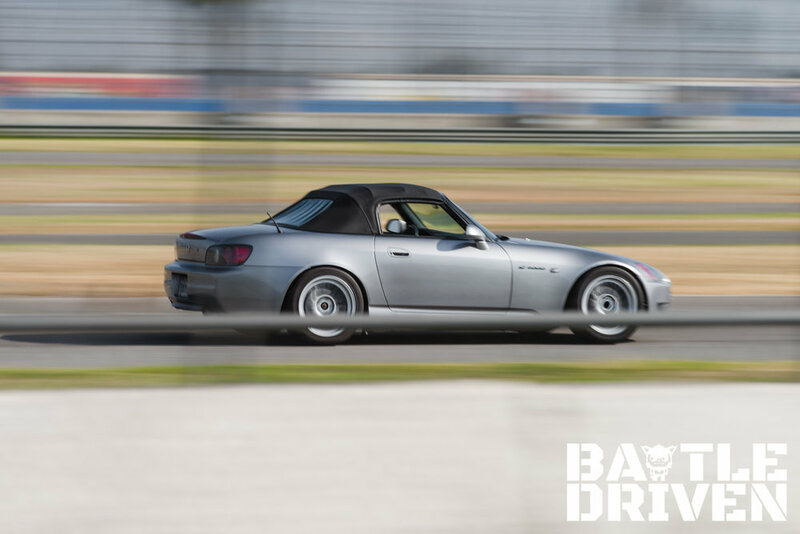 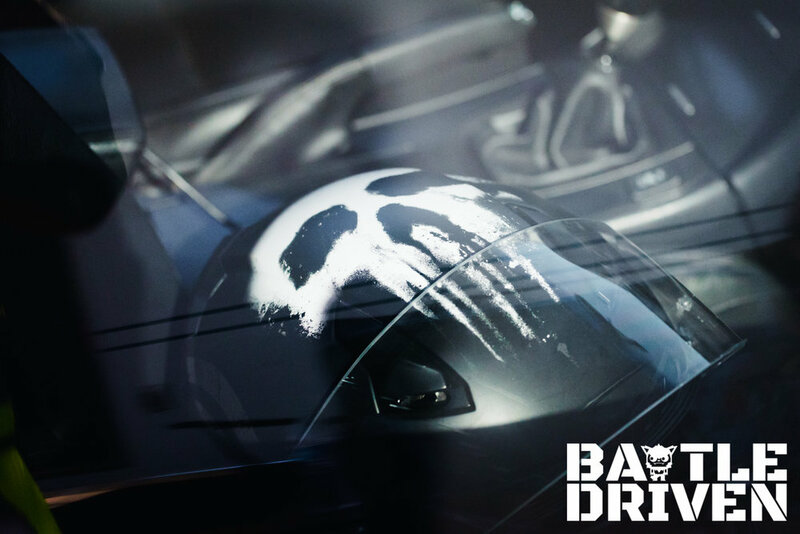 Enjoy the photo chaos this post turned out to be and see everyone at Autumn Speed Festival.